When staying in our comfortable Park Motels you’ll hardly even know you left home, except that the phone has stopped ringing! 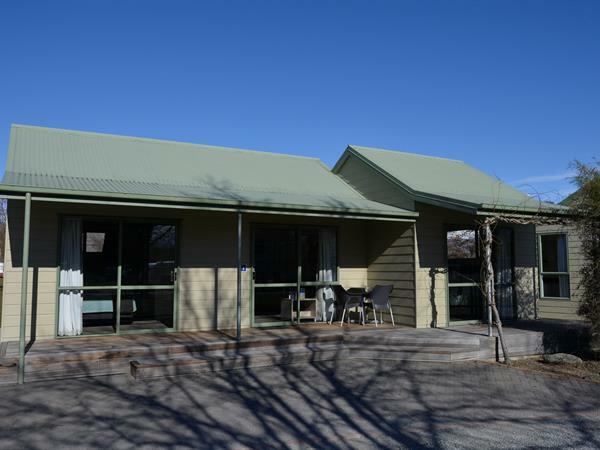 The Park Motel units are all fitted with a fully equipped kitchen for you to prepare your meals. With modern facilities including a microwave, fridge and cook-top along with a jug and toaster for breakfast in bed or at the dining table. There is also a lounge to stretch out, and relax on either the sofa or an armchair and watch a bit of TV. For your convenience you also have your own bathroom and shower so you can feel right at home. There are two separate bedrooms. The Park Motel units sleep 2-8 people and rooms have sets of drawers so you can unpack and feel settled for the duration of your stay. The master bedroom also has sliding doors that open onto your very own patio. Towels and linen are supplied for you.